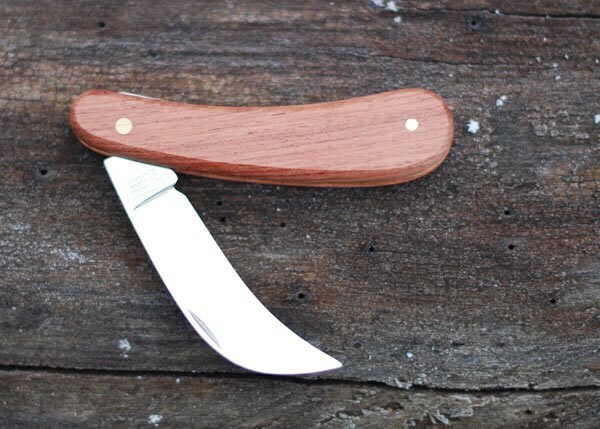 Buy Victorinox pruning / snagging knife: <br><ul><strong><li>Multi-functional and foldaway</li><li>Robust hardwood handle </li><li>Premium stainless steel blade</li></strong></ul><br>Precision pruning from Victorinox, the manufacturer of the original Swiss army knives.<br><br>This expertly crafted folding pruning knife has a smooth, chunky rosewood handle and a 7.5cm long carbon stainless steel blade for exceptional cutting performance.<br><br>Great for a range of cutting and pruning tasks around the garden, the knife folds down neatly when not in use.<br><br>Please note: it is an offence to sell knives and other cutting tools to persons under the age of 18 years. Precision pruning from Victorinox, the manufacturer of the original Swiss army knives. 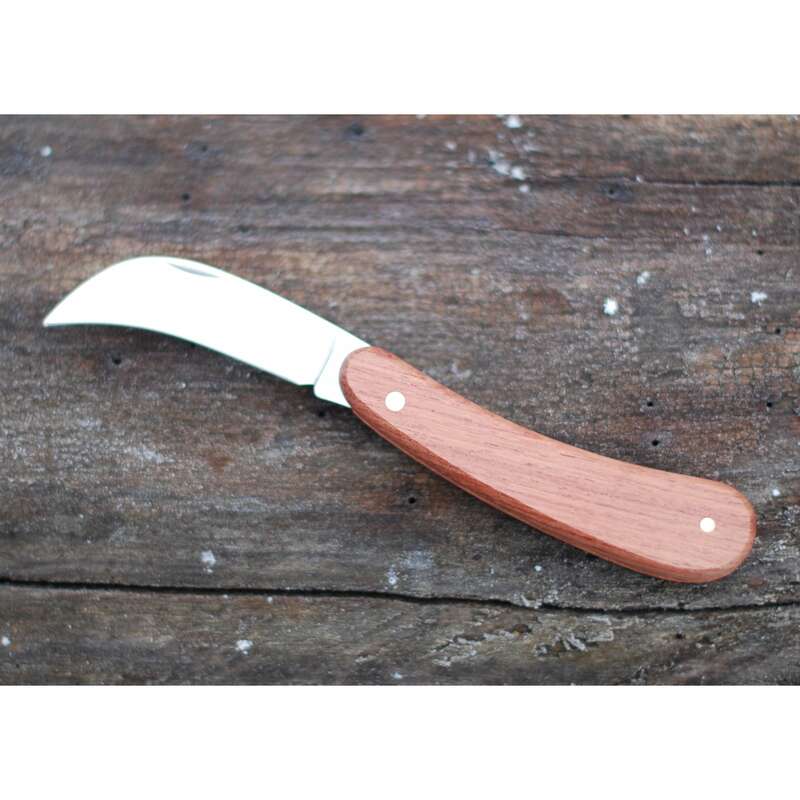 This expertly crafted folding pruning knife has a smooth, chunky rosewood handle and a 7.5cm long carbon stainless steel blade for exceptional cutting performance. Great for a range of cutting and pruning tasks around the garden, the knife folds down neatly when not in use.